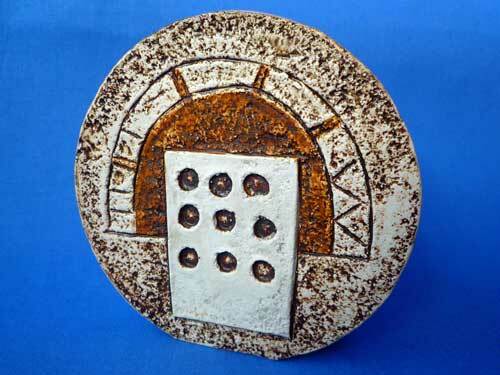 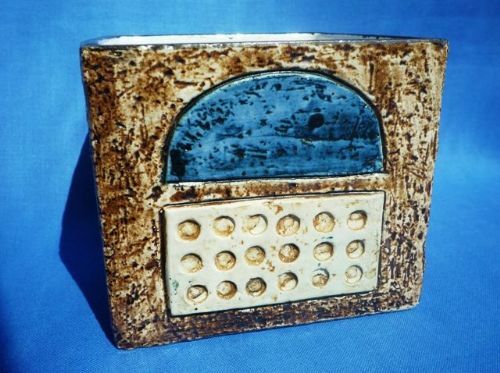 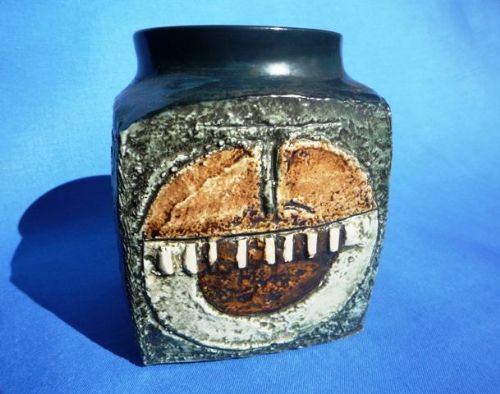 Troika Pottery was founded by Lesley Illsley, Benny Sirota and Jan Thompson in St Ives Cornwall in 1963. 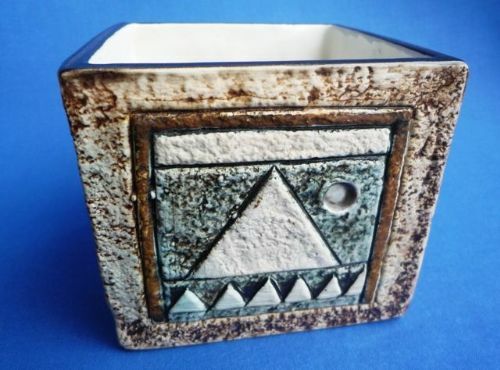 Troika Pottery with its distinctive sculptured wares was a hit with tourists and soon was also being sold in two of the most well respected stores in London, Heals and Liberty. 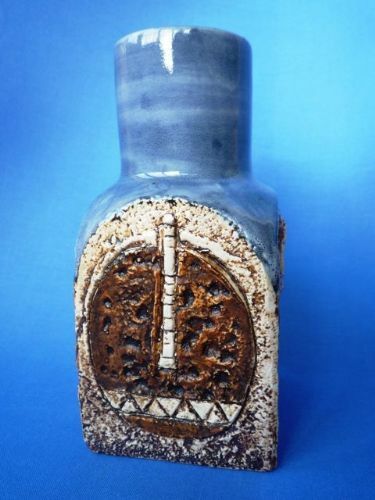 Years of tremendous success were to follow before changing tastes and a tough economy lead the pottery to close in 1983. 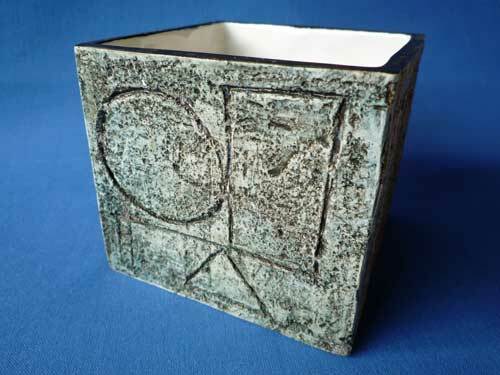 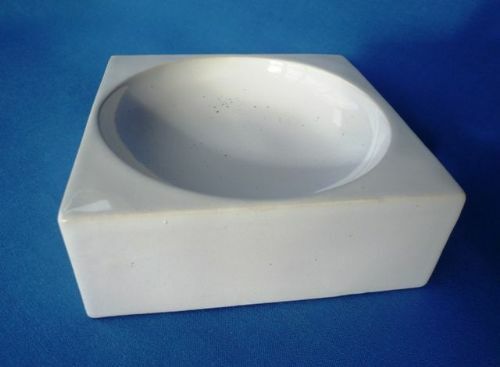 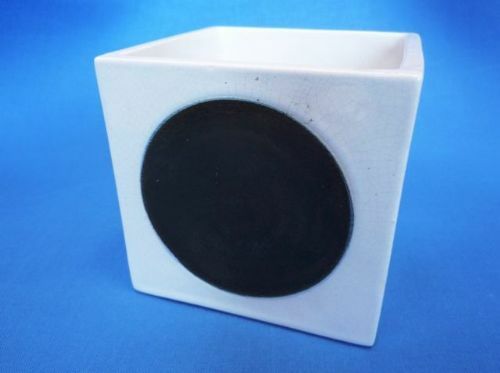 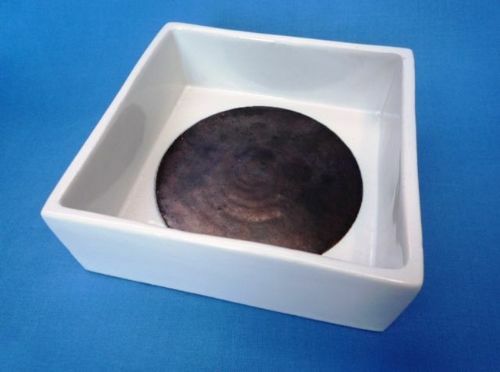 Today Troika is highly collectable and recognised as one of the most innovative potteries of the 20th century. 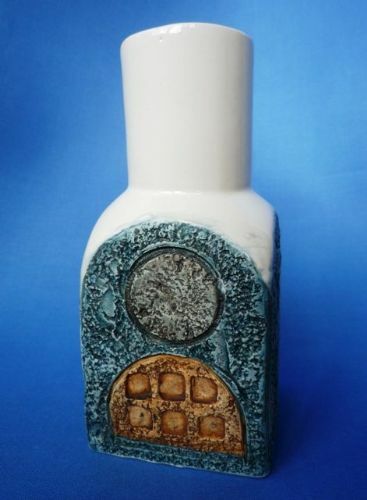 that you are searching for.